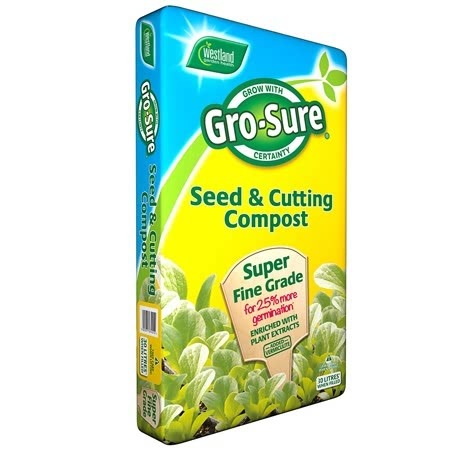 Pack of approx 600 organically produced seeds - sharp & spicy leaves - very popular in summer salads. 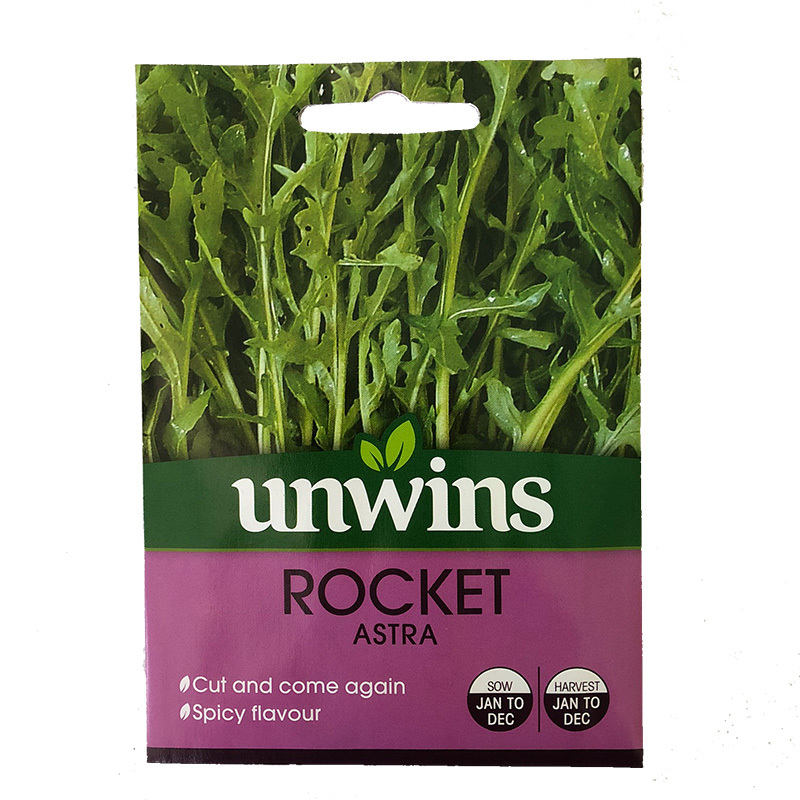 The sharp, spicy leaves of rocket are very popular in summer salads. Simply add a few leaves to your salad bowl to set your taste buds tingling. 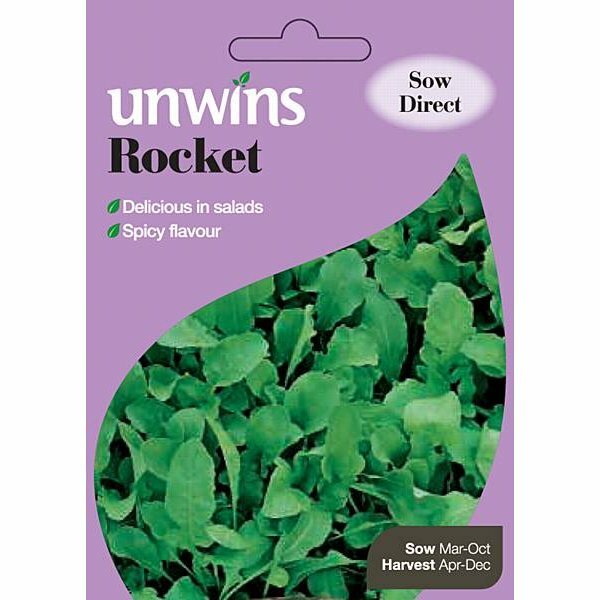 If you would like further information about Unwins Organic Rocket Seeds, please contact our garden centre at Shawbury just outside Shrewsbury in Shropshire, by calling 01939 251315 or emailing.